Getting a good radar detector can be considered as a good investment. 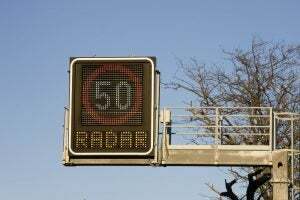 This is because doing so provides you with the needed protection against radars and lasers commonly used for speed enforcement. Given the said benefits, it is really important for you to get the best radar detector in the market. But due to increasing number of options in the market, selecting the best from what is available might be difficult. Fortunately, you can simplify the selection process by looking at the common features of a good radar detector such as the following. Radar detectors are basically used to alert drivers of the presence of radar and laser signals used by traffic police to apprehend motorists who are driving beyond the prescribed speed. Due to this, go for a radar detector with a longer radar detecting range. This is because such device can provide prompt alerts and ample time to reduce speed before getting into trouble with speed enforcers. Although a lot of radar devices claim that they provide longer detecting range, go for the models that can provide alerts at least a mile away from the sources of the radar or laser signals detected. But since the detector’s range varies depending on presence of obstacles in a particular area, go for the products with “highway” and “city” mode since these can be adjusted to meet the possible challenges present on the area where the vehicle is driven. Speed enforcers are now using radar guns with POP modes to deal with motorists who use radar detectors. This is because the POP mode allows the radar guns to send short signals that a lot of radar detectors cannot pickup. 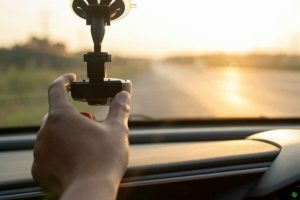 Due to this, it is important for you to consider the idea that a good radar detector should include a POP-detecting feature. 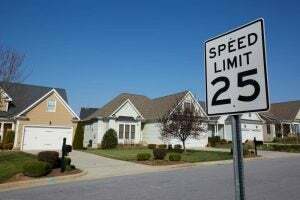 By having a device which is equipped with this feature, you will surely avoid getting a speeding ticket from enforcers who use POP-equipped radar guns. The portability of a radar detector is another important feature that you should consider in during the selection process sense a portable device provides a lot of useful features. First this characteristic allows you to conveniently position the device in areas such as the dashboard and windshield. Second, a very portable and cordless detector can be easily transferred from one car to another making it a top option among drivers who are fond of switching cars regularly. On top of that, you can easily conceal a portable detector when it is needed to be hidden or kept to prevent speed enforcers from discovering that you are using such device. Many experts agree that a detector which is equipped with the GPS navigation is better compared to those that are not sold along with such feature. 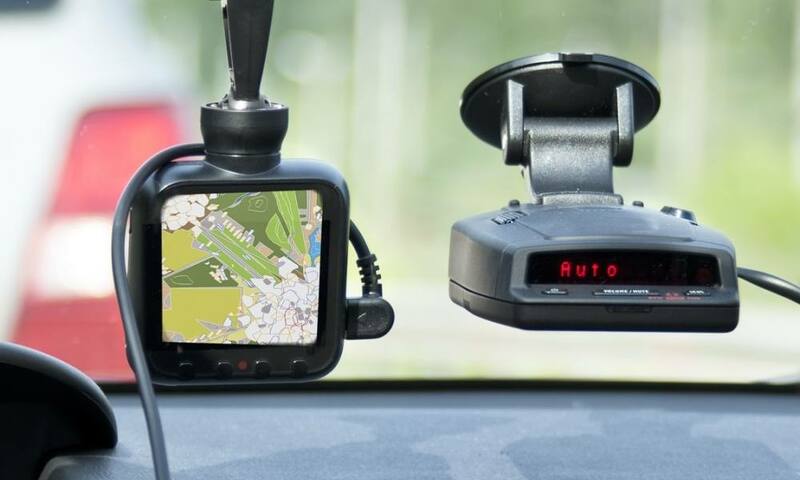 This is because the GPS technology is one of the features that enable the device to provide warnings and possibly the actual positions of potential sources of threats such as the red traffic lights, fixed speed cameras mounted on strategic areas and other speed traps employed by the authorities. In addition to that, a radar detector with GPS Navigation can help you free some space from the car’s dashboard as well as help reduce your expenses. Instead of buying a separate GPS navigation device to aid you during the drive and incur additional expenses, you will just need to activate the said function on the device to obtain the needed navigation assistance. Finally, you should also understand that a good radar detector is capable of detecting all radar and laser bands present in the areas where you drive the car. A lot of experts view this as an important feature since it allows the device to provide you with warnings upon detecting different laser and radar bands. 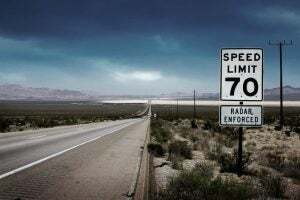 Thus, you will not be caught off-guard in the event that the speed enforcers in particular area are using radar guns that make use of different bands. For best results, you can go for the models that provide rear and front protection since this will keep you protected from all sides.